Earn up to 7,592 reward points. Big punch and bass tone from a portable 2x10 cab. 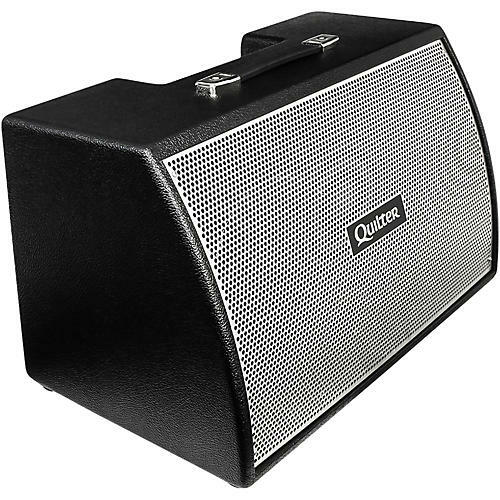 The Quilter Bassliner 2x10W is a sealed wedge cabinet featuring dual earth-shaking 10-in. Eminence Deltalite II 2510 neodymium speakers paired with a powerful Eminence BGH25-8 horn. All Quilter Bassliner cabinets are constructed from ultra-light plywood to minimize every ounce of weight without sacrificing power or tone.